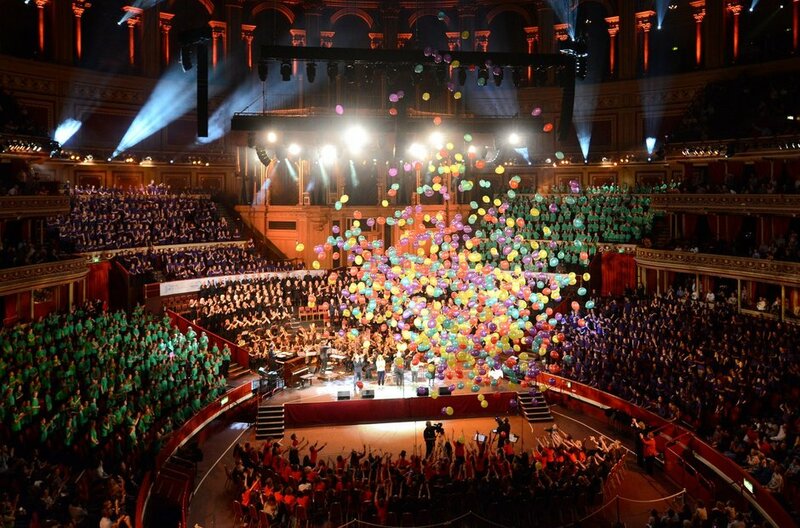 1,500 young musicians from the London Borough of Merton performed to a packed-out Royal Albert Hall last night. Classic FM has all the amazing pictures - are you in the photographs? 2. All 1,250 voices at the ready! 30. Massed Choir and Body Percussion!